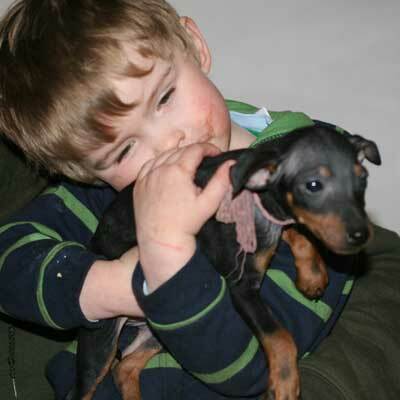 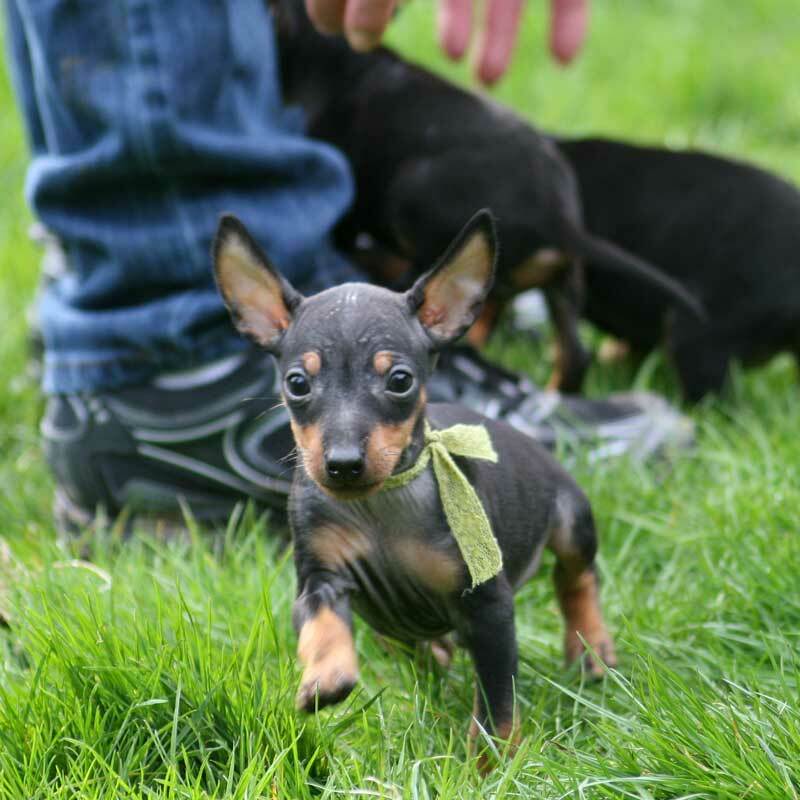 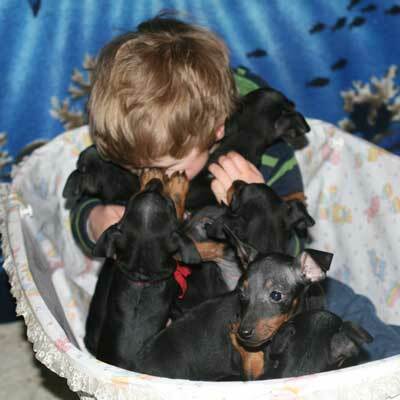 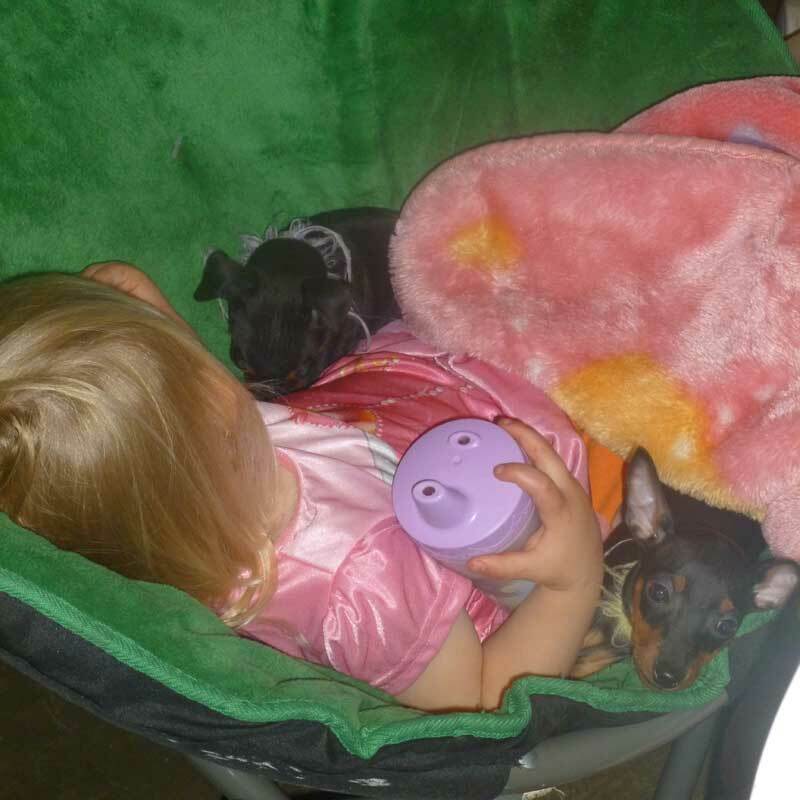 We raise our puppies in a loving and caring home environment in the Northwest portion of Washington State. 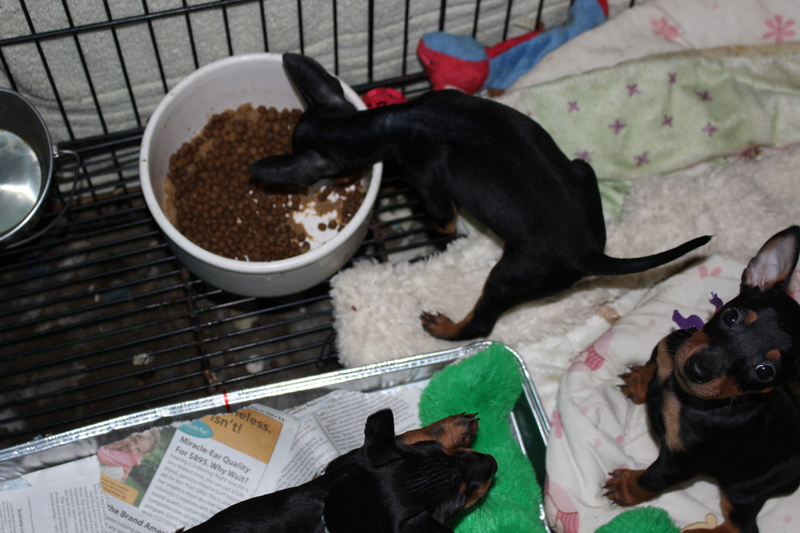 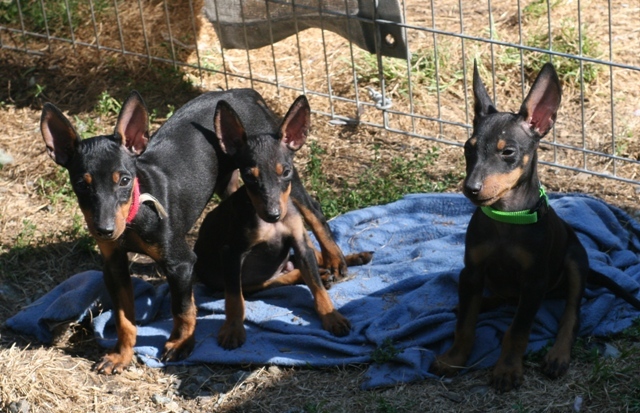 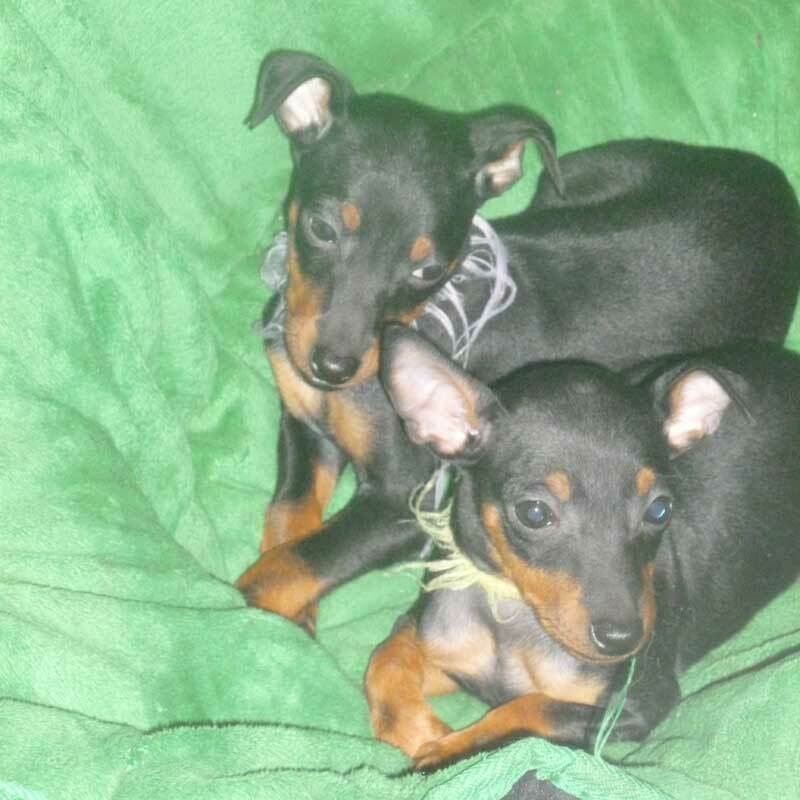 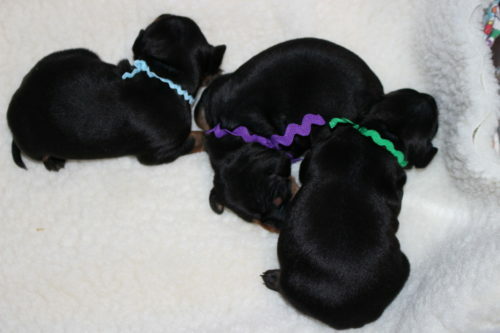 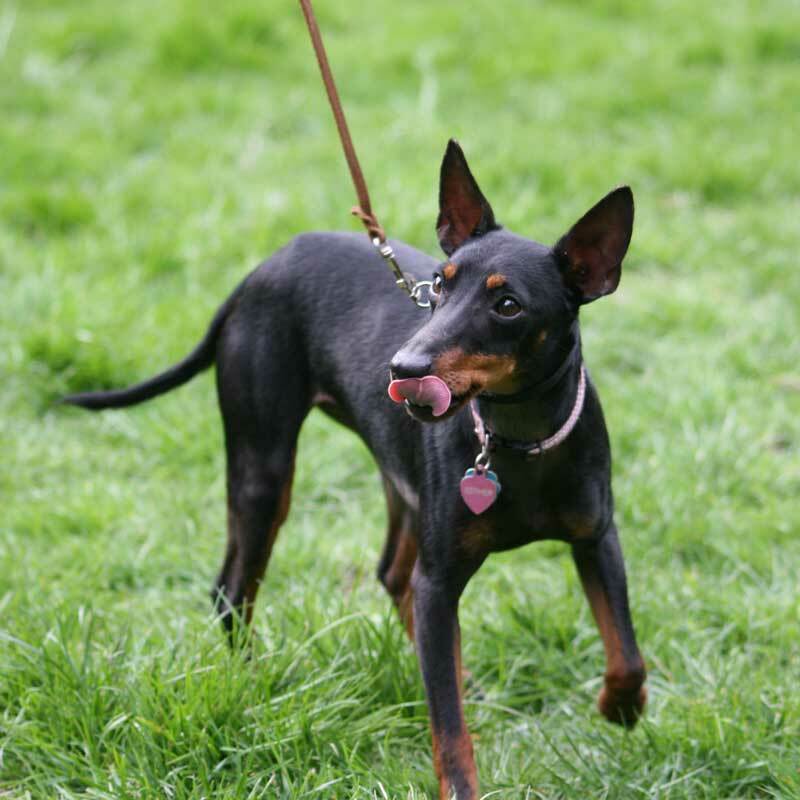 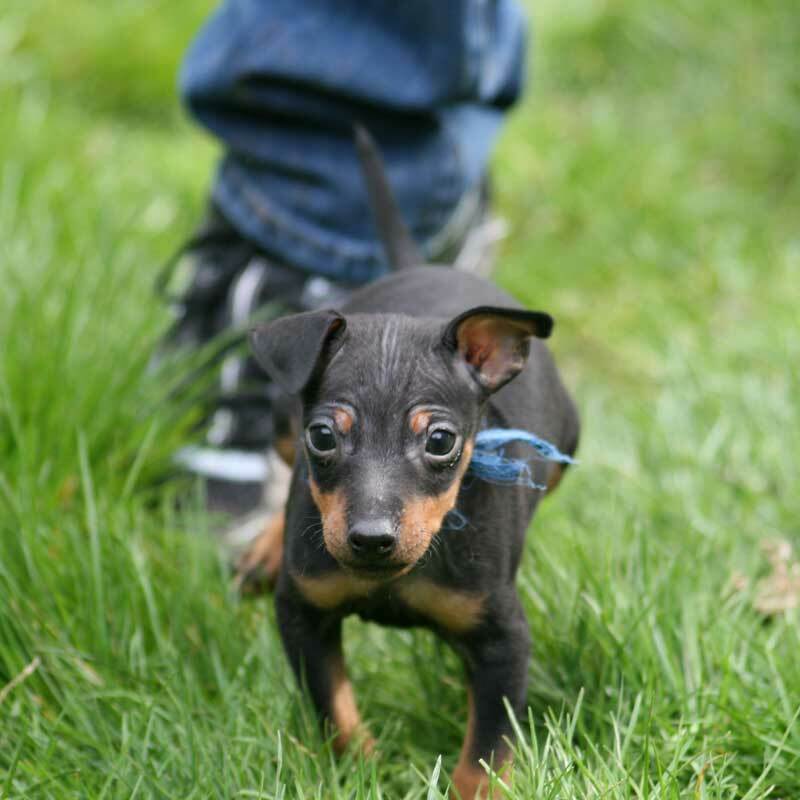 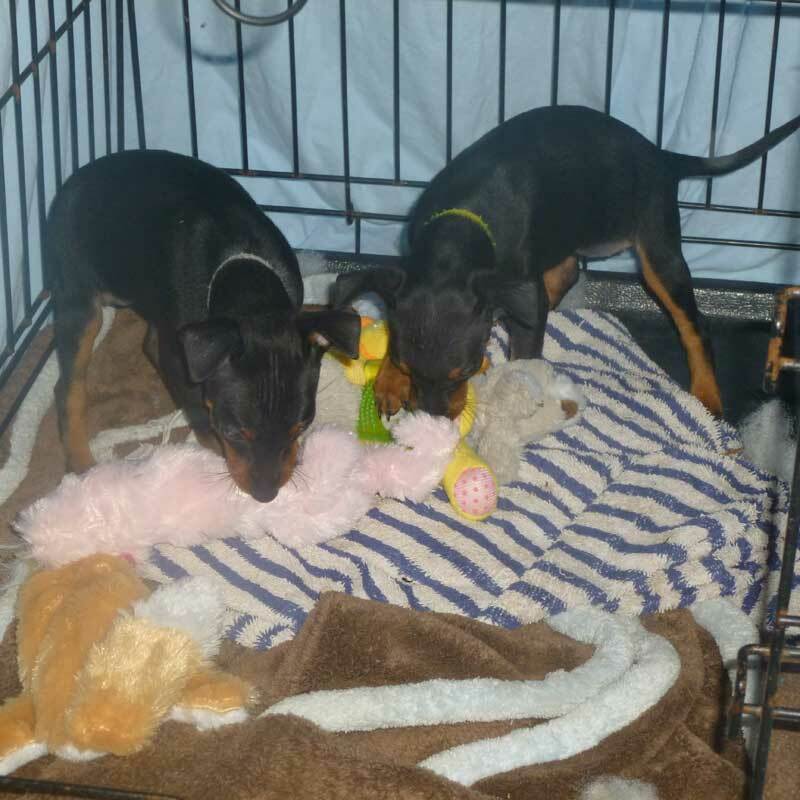 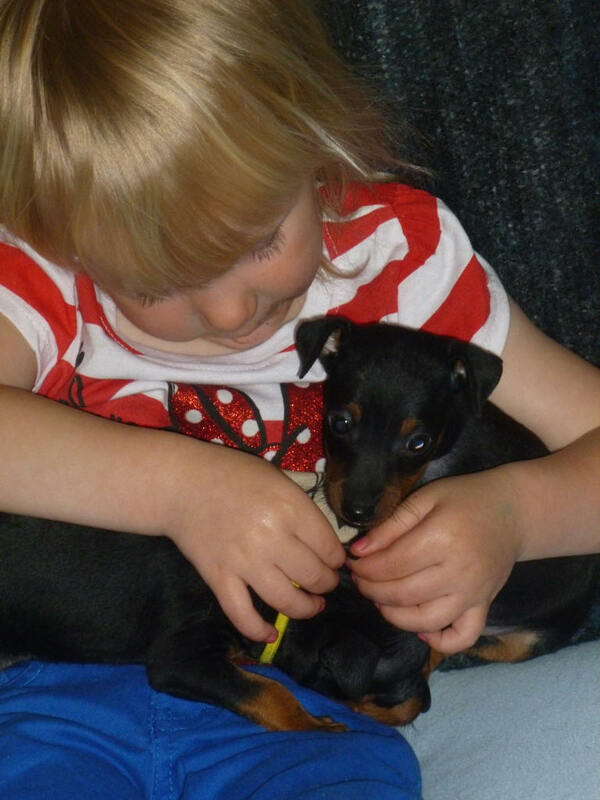 We do not breed very often and Manchester Terriers in general have small litters, so you can expect to be placed on a wait list. 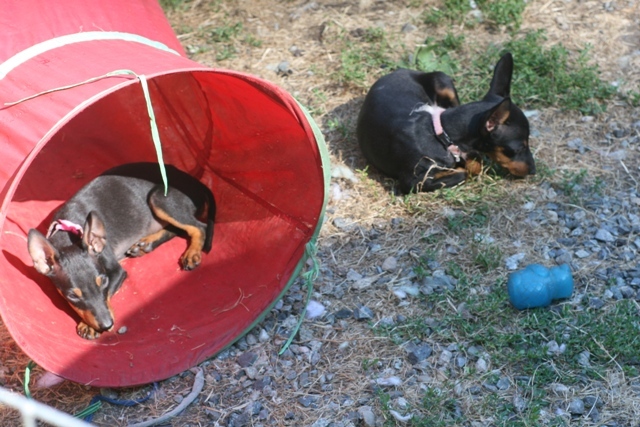 Occasionally, we have a retired show dog or young adult available to new homes. 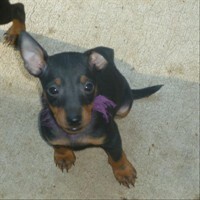 interested in owning a Spirit Manchester!